Welcome to Northwest College's Semester Class Schedule. Click on the red button to view the full schedule of classes for the current semester or filter the list in a variety of ways to find exactly what you are looking for. The summer and fall course schedule is available for viewing. Prepare early for priority registration on April 9th by checking out our exciting options. 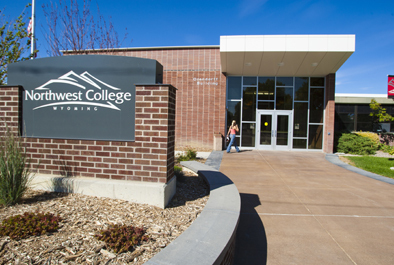 Cancellation of Classes: Northwest College reserves the right to cancel any scheduled courses in which the enrollment is insufficient to warrant offering the course or to change the days, time, location, or instructor of any course.